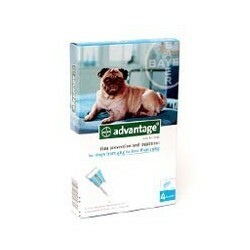 Advantage 250 for dogs contains 2.5 ml (250 mg imidacloprid) and 0.1% butylated hydroxytoluene (E321) as a preservative. 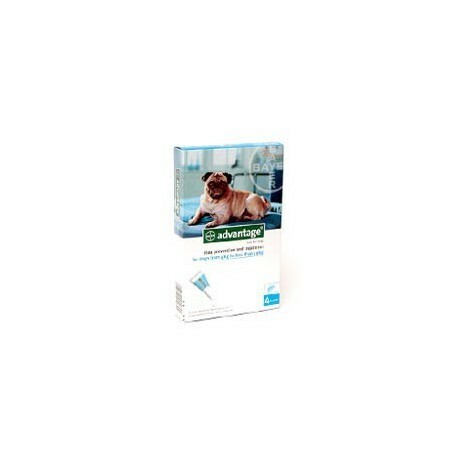 Indicated for the prevention and control treatment of flea infestations and can be used in dogs and puppies aged 7 weeks and older weighing between 10-25Kg. Treatment should be applied topically every month.